Alexandra is a certified stone therapy massage therapist, reflexologist, aromatherapist, flower essences practitioner and Reiki Master. She has also studied Rebirthing Breathwork, Emotional Freedom Technique, biodynamic massage, psychic surgery, Quantum Touch and Matrix Energetics. She has been initiated into Magnified Healing, and has extensive experience in leading meditation/ascension classes. Complementing her therapy work, Alexandra has a deep love for horses and nature and is an internationally renowned professional artist running creative workshops, lectures and provides coaching sessions for artists and individuals from all walks of life. She currently studies equine assisted therapies and equine massage. 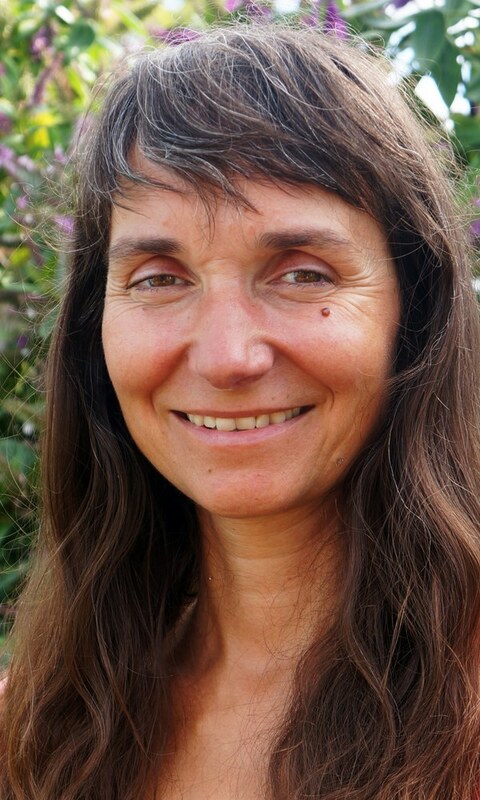 After working as a therapist for over 20 years, initially in London, Brighton and now in Cornwall since 2003, Alexandra’s Anuga Healing has developed with her life experience and constant research into the mind/body connection to provide a safe space for people to pause, relax, and reconnect with their inner selves. She facilitates her clients’ healing journeys with integrity and compassion, creating a nurturing and uplifting environment where deep healing and transformation can take place. To book a treatment in advance or find out more about any of the above mentioned therapies on offer please contact her via email: alexandra.anuga@yahoo.com or call her on 07484119403, or alternatively speak to a member of staff. 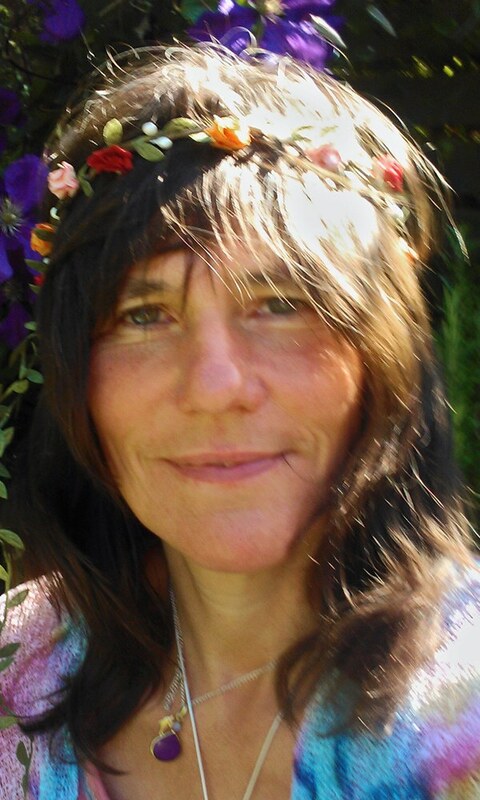 Having worked for over 20 years on community art projects and with individuals using Art activities to promote health and wellbeing, Claire has more recently trained as an NLP Practitioner, and combines the two disciplines to offer a unique brand of Creative Life Coaching and deeply nourishing retreats. Claire specialises in supporting people through major life transitions, through situations that feel challenging or overwhelming, and through those times when self confidence or a sense of direction seem elusive. In all her work she uses a mixture of creative activities, meditations and personal growth exercises to reconnect you with the deepest sense of who you are….to remind you of your higher dance and your core values so you can creatively and ceremonially forge a path into a future that’s full of potential and fulfilment. Claire works with compassion and humour and is a glass half full kind of person! She is also a practicing artist, celebrating the beauty and majesty of West Cornwall in her paintings. Delphiris has been a therapist since the early 1990’s. 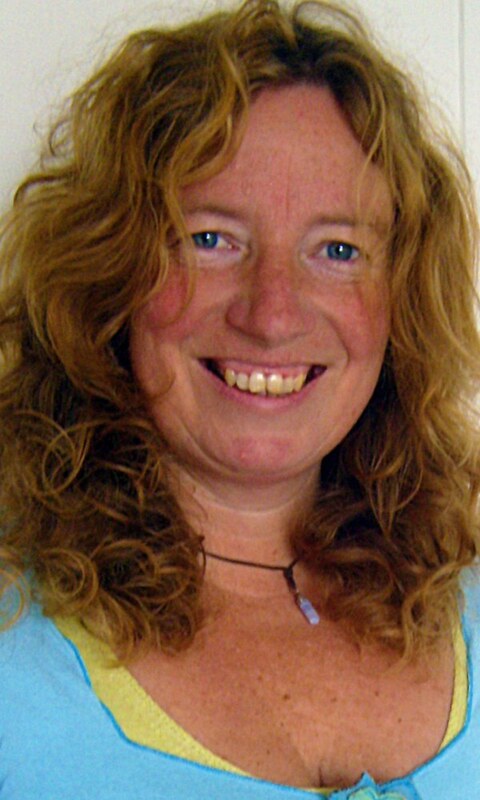 She has been involved in Reiki since ’94 and after managing ‘The Centre for Reiki Healing & Training’ in London for 5 years, she moved to Cornwall in 2002. Finally arriving ‘home’ living by the sea, she embarked on her own journey, offering “Healing Touch”, a program for treatments and training, tailored to the needs of the individual. Delphiris is a certified Bodyworker and Healer, offering to be a ‘midwife’ in assisting your journey to Self-Wholeness-Aliveness. Delphiris’s “Healing Touch” includes an array of deeply relaxing, and enlivening therapies, from Ocean Therapy, Aqua Healing Touch, Watsu, Aqua Wellness, Indian head massage, Tantsu, Reiki, Intuitive Full Body Massage and Chavutti-Thai massage. Among one of her most popular treatments is her Chavutti-Thai™ Massage that uses traditional Thai twists to open and relax your body first, then warm oil is applied with the practitioner’s bare feet using long deep rhythmical strokes (Chavutti). Other massages include the Intuitive Full Body Massage that uses essential oils mixed in almond oil, and is tailored to your body’s need to experience pampering, relaxation, rebalancing and rejuvenation of your stressed, achy and tired body. For more information on any of her treatments or to book with Delphiris, please contact her on 01736 786018 or alternatively speak to a member of staff. Frances is a mental health nurse, humanistic counsellor and reflexologist with over 20 years experience in the health service and voluntary sector, helping many people overcome obstacles and experience greater emotional, physical and spiritual wellbeing. 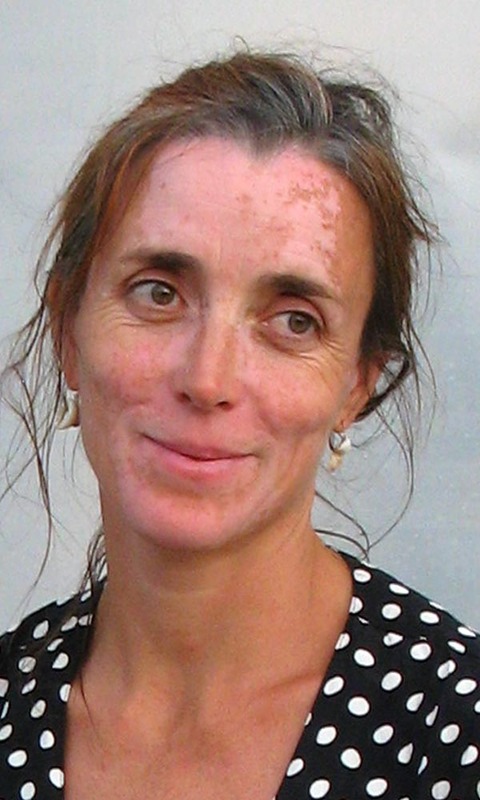 Frances is a member of the British Association of Counsellors and Psychotherapists and follows the BACP code of ethics and practise, offering a unique and creative approach that blends her various experiences and extensive training. As well as her love for the therapy work she does, Frances also enjoys Yoga, Tai Chi, Flamenco Dancing and playing African Thumb Piano. In addition to her reflexology and counselling treatments, Frances uses mindfulness-based interventions and is currently training in Mindfulness Based Cognitive Therapy at Exeter University. After many years as a therapist, Frances is still awe-struck by the creative potential for self-healing of each person that she has the privilege to work with. To book a treatment with Frances, please contact her on 07813356845 or alternatively speak to a member of staff. Graeme is a registered CThA massage therapist, reflexologist, personal development coach and BACP counsellor; a holistic practitioner working with ‘emotional’, ‘spiritual’, ‘mental’ and physical’ well-being as necessary. Originally an artist, his life-experiences led him to walk the path of shaman/healer. His diverse qualifications and various experiences as both client and therapist over the years have become integrated into Touch of Heart Healing where aspects of mind-body healing, expressive creativity and counselling may combine to inspire and promote profound personal change. The work is grounded within a clearly defined ethical framework. Graeme is committed to his own personal and professional development, on-going supervision and a focus on ‘evidence-based’ practice. Graeme regularly works with bereaved, disabled or traumatised people – and those on holiday! A fully-inclusive practitioner equally regarded for his humility and sense of humour, he has been described as “an authentic medicine man” and “a therapist’s therapist”. To book a treatment with Graeme, please contact him on 01736 786267 or alternatively speak to a member of staff. Katie works with with deep tissue massage and rebirthing, in addition to also providing holistic massage, hot stone massage, metamorphic technique and healing. Katie has mainly trained with Sissel Tvedte at the Jupiter Centre in Oslo in Norway. 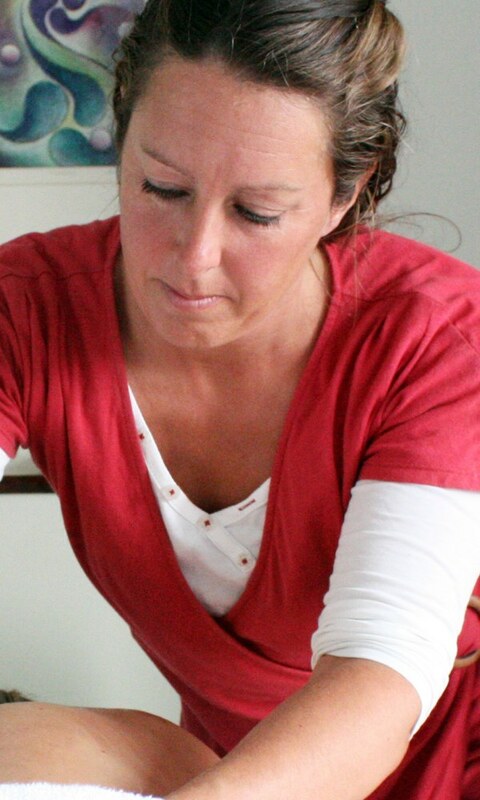 At the centre, Sissel teaches natural medicine and rebirthing to an exemplary high standard. Katie loves what she does and she enjoys living here in Penwith with the wonderful natural beauty of the coastline and sea. As well as her therapy work, Katie is into all sorts of things, not just hocus-pocus! To book a treatment with Katie, please contact her on 07946847230, email her at info@ktmassage.co.uk or alternatively speak to a member of staff. Toby is a qualified and experienced Person-Centred counsellor. 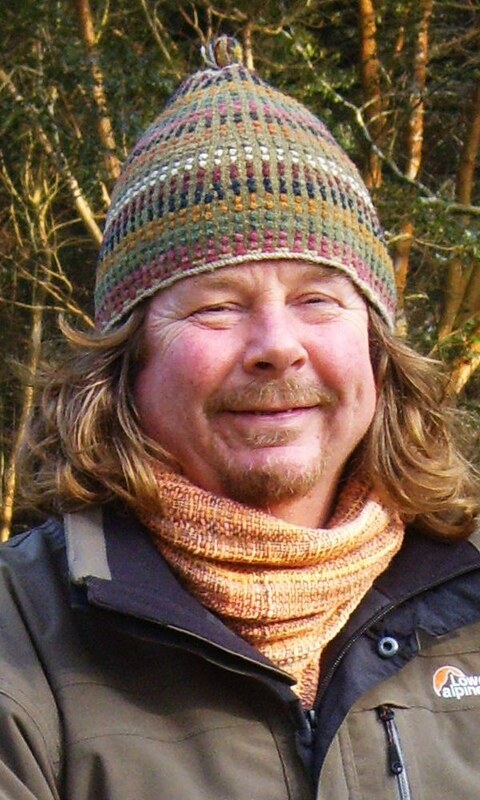 He has trained in bushcraft, nature awareness, shamanism, ecotherapy and ecopsychology, and offers a grounded, heartful, soulful, nature-based approach to supporting people on their life’s path. Toby is a member of BACP (British Association of Counselling and Psychotherapy) and CAPO (Counselling and Psychotherapy Outdoors) whose ethical principles inform his practise. In addition to walking, Toby enjoys wild swimming, yoga, meditation, co-counselling, the arts and travelling. From his shamanic training, Toby has become a sweatlodge facilitator. 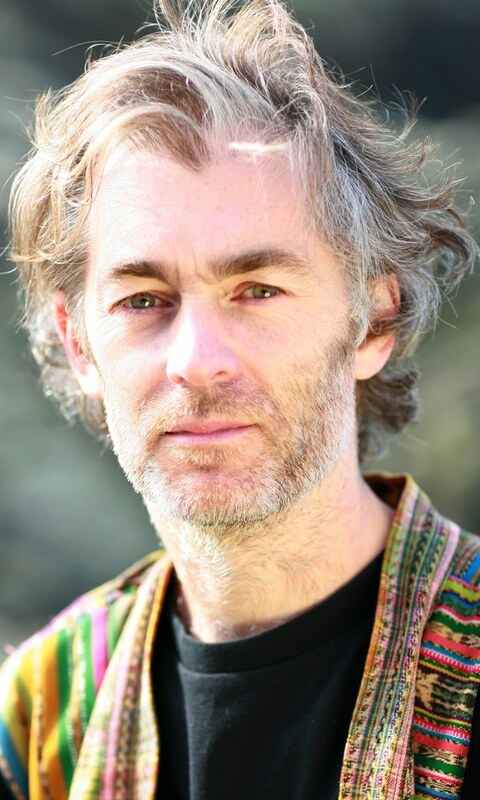 He also has experience of working with young people as a counsellor and a shamanic facilitator. Toby believes that the natural world has the ability to help connect us more deeply to our true selves. So he offers an alternative to room-based counselling, taking clients out into nature where it can weave its magic, mirroring their feelings, taking them step by step into the realm of heart and soul. The sweatlodge is offered as a package (possibly with an overnight stay), to be discussed.